Thank you for registering for the CLC Advocacy Day. Please bring your money to the church office. Checks payable to WBC. Make sure it is marked CLC Advocacy Day. What does it mean to “seek the welfare” of our neighbors when it comes public policy and political engagement? 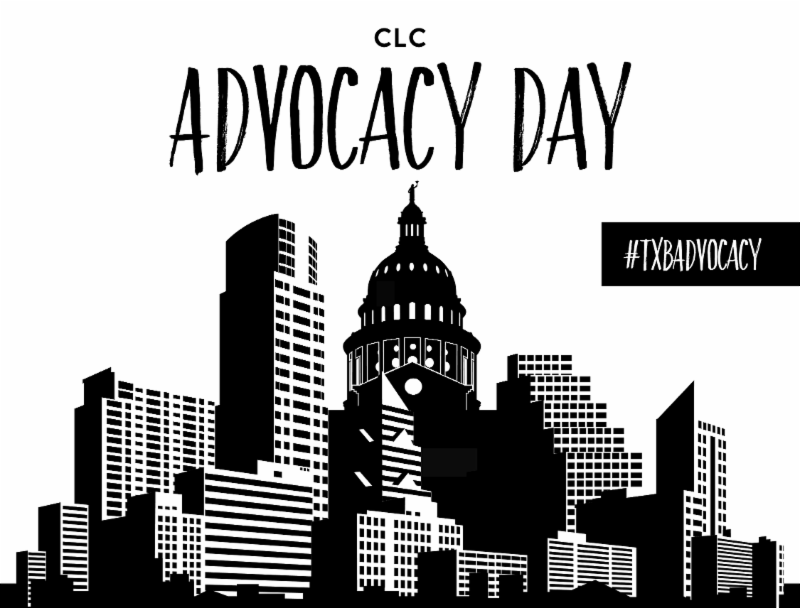 Join the CLC Advocacy Day in Austin during the 85th Legislative Session. Workshops will be provided on the top issues facing the Legislature in 2017 and a chance for attendees to visit with elected officials. Vincent Bacote (Ph.D., Drew University) is an Associate Professor of Theology and the Director of the Center for Applied Christian Ethics at Wheaton College in Wheaton, IL. He is author of The Political Disciple: A Theology of Public Life (2015), The Spirit in Public Theology: Appropriating the Legacy of Abraham Kuyper (2005), and has contributed to various books, magazines and blogs. He is a fellow of the Center for Public Justice, and a member of the American Academy of Religion, the Evangelical Theological Society and the Society of Christian Ethics. He lives in Glen Ellyn, IL with his family. Gabe Lyons is the co-author of Good Faith (2016), unChristian (2007) and authored The Next Christians (2010), as a manifesto for how Christians can faithfully lead in a changing culture. He is the founder of Q, a learning community of Christian leaders where they are equipped to engage our cultural moment. Gabe speaks to over 100,000 people each year on topics of equipping the next generation, cultural issues and research related to the intersection of faith and public life. He lives in Nashville with his wife, Rebekah, and their three children. Our kids need our help! 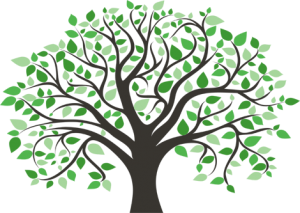 Use your voice to advocate for orphans and families enmeshed in the Texas’ foster care system. Fight the payday and auto-title lending and learn current legislative proposals to improve consumer protections for poor and financially-fragile families. Gain insight into efforts to improve educational outcomes for all children regardless of their ZIP Code. Learn three areas where your church can be a positive force in the criminal justice reform efforts. Participants will learn why civility is a key to effective political engagement and how they can engage in our polarized society to advance the common good. Learn how advocacy is key to a modern missions strategy and five tips for persuasively engaging elected officials in your community. Participants will learn about various religious liberty proposals before the Legislature and the best ways to strengthen our first freedom in Texas. Take action to protect the unborn and improve the lives of mothers through increasing access to quality healthcare. Learn about policies that strengthen immigrant families while also improving their integration into our communities. This workshop is designed to educate advocates on the link between race and public policy and state some clear policy goals for the Texas Legislature to pursue in order to reduce inequality.